LONDON — It provoked years of legal wrangling, diplomatic intrigue and dogged sleuthing by detectives from Scotland Yard seeking clues in abstruse nuclear science. But in the end, the mystery behind the poisoning death of Alexander V. Litvinenko — a former officer of the K.G.B., a whistle-blower and a foe of the Kremlin — was unlocked by a discovery in the waste pipe under the wash basin of Room 382 in London’s upscale Millennium Hotel, a prominent lawyer in the case said Friday. 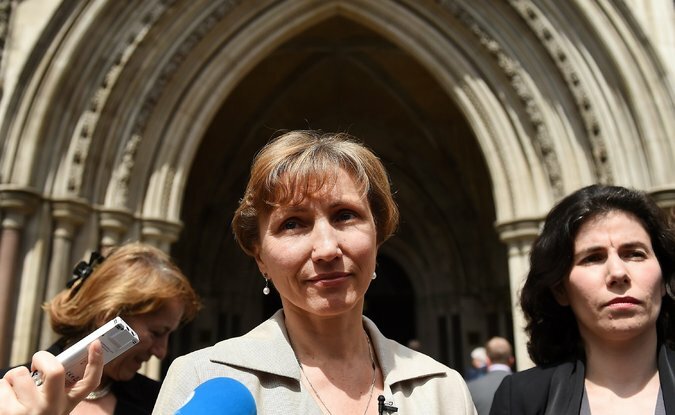 There, detectives found “a mangled clump of debris” laced with polonium 210, the rare radioactive toxic substance that killed Mr. Litvinenko in 2006, said Ben Emmerson, the lawyer representing the widowed Marina Litvinenko. 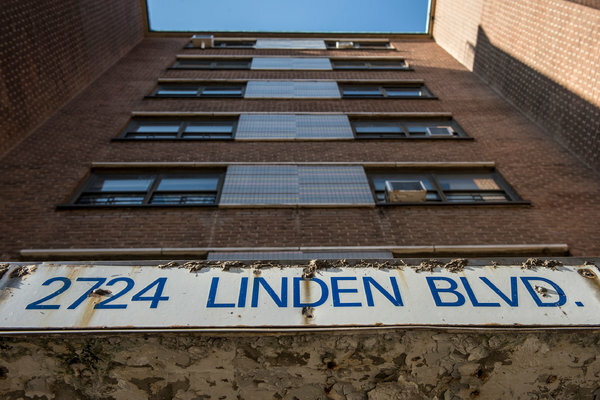 “The inevitable conclusion is that the person who poured that solution down the sink was knowingly handling the murder weapon itself,” Mr. Emmerson said Friday during closing arguments of the public inquiry into the death. Mr. Litvinenko died without knowing what had killed him. Only in the last few hours of his life did the authorities identify polonium 210 — an isotope once used as a nuclear trigger and manufactured almost exclusively in Russia — as the cause of death. Once British scientists made that discovery, investigators identified traces of polonium at a string of places visited by Mr. Kovtun and Mr. Lugovoi, according to testimony at the inquiry. A central theme at the inquiry was whether the Russian state had been involved in the killing. 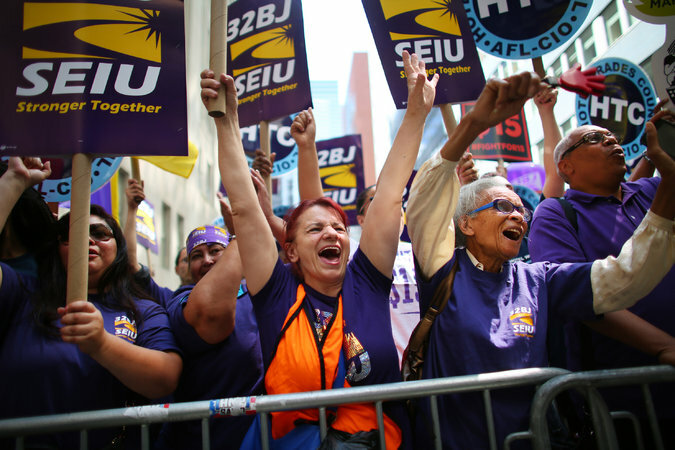 The labor protest movement that fast-food workers in New York City began nearly three years ago has led to higher wages for workers all across the country. On Wednesday, it paid off for the people who started it. A panel appointed by Gov. Andrew M. Cuomo recommended on Wednesday that the minimum wage be raised for employees of fast-food chain restaurants throughout the state to $15 an hour over the next few years. Wages would be raised faster in New York City than in the rest of the state to account for the higher cost of living there. The panel’s recommendations, which are expected to be put into effect by an order of the state’s acting commissioner of labor, represent a major triumph for the advocates who have rallied burger-flippers and fry cooks to demand pay that covers their basic needs. They argued that taxpayers were subsidizing the workforces of some multinational corporations, like McDonald’s, that were not paying enough to keep their workers from relying on food stamps and other welfare benefits. The $15 wage would represent a raise of more than 70 percent for workers earning the state’s current minimum wage of $8.75 an hour. Advocates for low-wage workers said they believed the mandate would quickly spur raises for employees in other industries across the state, and a jubilant Mr. Cuomo predicted that other states would follow his lead. Iraqi security forces withdrawing from Ramadi, the capital of Anbar Province, on Sunday. As the city fell to the Islamic State, militants from the group carried out executions of people loyal to the government. BAGHDAD — The last Iraqi security forces fled Ramadi on Sunday, as the city fell completely to the militants of the Islamic State, who ransacked the provincial military headquarters, seizing a large store of weapons, and killed people loyal to the government, according to security officials and tribal leaders. 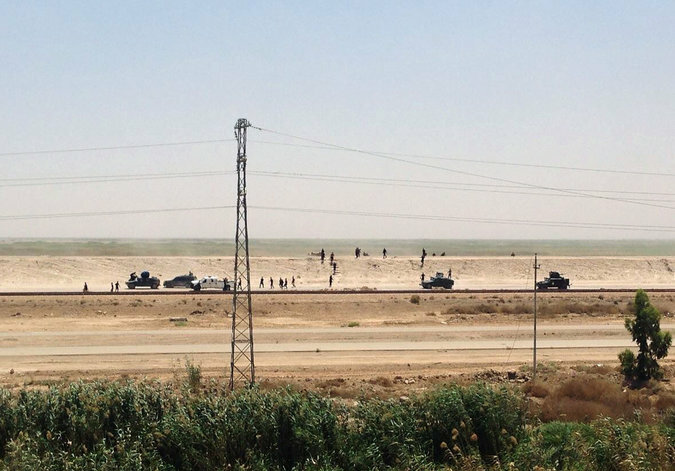 “The city has fallen,” said Muhannad Haimour, the spokesman for Anbar’s governor. Mr. Haimour said that at least 500 civilians and security personnel had been killed over the last two days in and around Ramadi, either from fighting or executions. Among the dead, he said, was the 3-year-old daughter of a soldier. “Men, women, kids and fighters’ bodies are scattered on the ground,” said Sheikh Rafi al-Fahdawi, a tribal leader from Ramadi, who was in Baghdad on Sunday and whose men had been resisting the Islamic State, also known as ISIS or ISIL. Ramadi fell a day after the Pentagon said Special Operations forces, flying in helicopters that took off from Iraq, carried out a raid in eastern Syria that resulted in the death of an Islamic State leader and the capture of his wife, along with the recovery of a trove of materials American officials hope will yield important intelligence on the group. 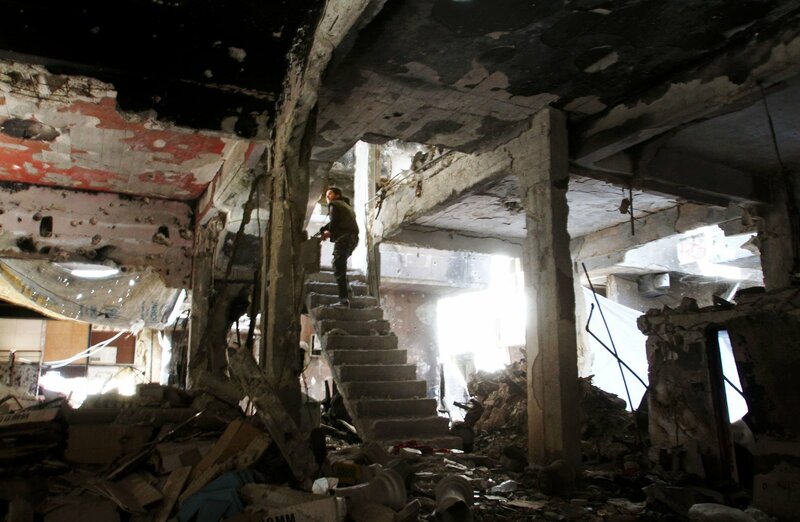 UNITED NATIONS — Relief officials at the United Nations expressed alarm on Monday about a deepening humanitarian disaster in Syria’s Yarmouk Palestinian refugee camp, which was invaded last week by Islamic State militants and their allies. Roughly 18,000 people, including 3,500 children, have been trapped by fighting in Yarmouk, which is on the southern outskirts of the capital, Damascus, and is less than 10 miles from the presidential palace. Pierre Krähenbühl, commissioner general of the United Nations Relief and Works Agency, which administers aid to Palestinian refugees in the Middle East, said the residents were slowly starving. He gave an emergency briefing on the crisis Monday to Secretary-General Ban Ki-moon and the Security Council via video link from Amman, Jordan. He has limited options. He said he was not speaking directly to representatives of the Islamic State, and it was not entirely clear who wields influence over their leaders. UNITED NATIONS — In the address on Tuesday to the United States Congress by Prime Minister Benjamin Netanyahu of Israel, we witnessed a new peak in the long-running hype over Iran’s nuclear energy program. Yet all his predictions about how close Iran was to acquiring a nuclear bomb have proved baseless. Despite extensive inspections by the International Atomic Energy Agency, no evidence has ever been presented to contradict the clear commitment by Iran’s leaders that they would under no circumstances engage in manufacturing, stockpiling and using nuclear weapons. In 2013, for example, only Japan, which has many more nuclear facilities than Iran, was subject to greater agency scrutiny. 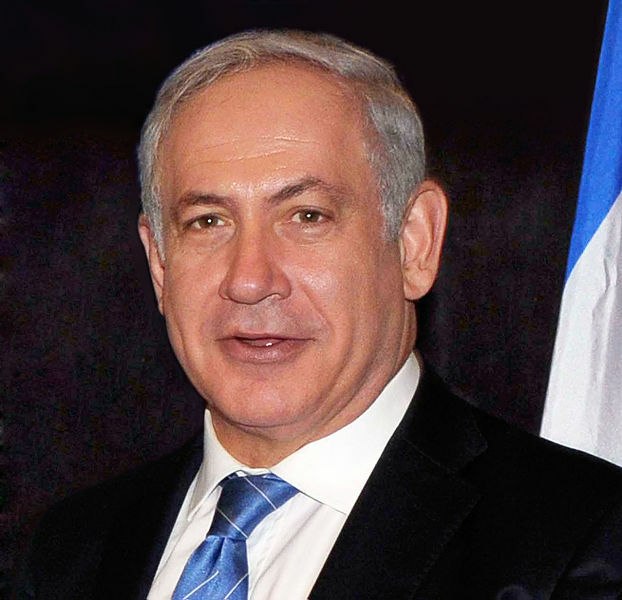 In front of world leaders at the United Nations in September 2012, Mr. Netanyahu escalated his warnings by declaring that Iran could acquire the bomb within a year. It is ironic that in doing so, he apparently disregarded the assessment of his own secret service: A recently revealed document showed that the Mossad, Israel’s intelligence agency, had advised that Iran was “not performing the activity necessary to produce weapons.” The United States intelligence community had reached the same conclusion in its National Intelligence Estimate. 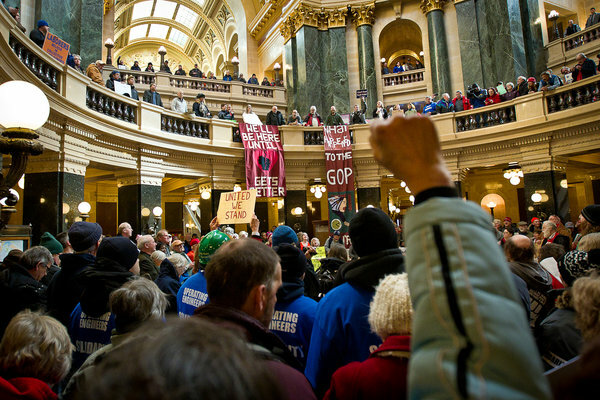 Union members and supporters at the Wisconsin State Capitol on Tuesday. The Republican-dominated Senate in Wisconsin passed a bill this week to weaken the state’s private-sector unions. Similar to “right-to-work” laws in 24 other states, the bill would prevent unions from requiring dues or other fees from workers they represent in collective bargaining, a crippling constraint. The Republican-run State Assembly is expected to pass the bill next week, and Gov. Scott Walker, who stripped Wisconsin’s public employees of collective bargaining rights in 2011 and is now eyeing the Republican presidential nomination, has said he would sign it. In a nation where the long decline in unions has led to a pervasive slump in wages, Republicans’ support for anti-union legislation is at odds with their professed commitments to helping the middle class. Right-to-work laws do not attract businesses and create jobs, as proponents claim. Rather, they are linked to lower wages, fewer benefits and higher poverty. They win support among conservative lawmakers not because they are in the public interest but because cutting labor costs is a priority of far-right groups like the American Legislative Exchange Council, which is tied to the Koch brothers. The Wisconsin bill is almost verbatim from a model provided by ALEC. Wisconsin is hardly alone; 13 other states have pending right-to-work bills, and in Illinois the Republican governor is trying to disable the state’s public unions by executive order. In addition, at the behest of the construction industry, legislation is pending in 18 states to repeal “prevailing wage” laws, which require private-sector bidders on taxpayer-financed construction projects to pay wages that are in line with those for comparable work in the locality. Prevailing wage laws, which are enforced by federal statute on federal projects and by 32 states on state projects, prevent lowball bids from depressing wages. Without them, taxpayer money would be routed away from workers’ paychecks and into corporate coffers. A New York City police officer was indicted Tuesday in the fatal shooting of an unarmed black man in a Brooklyn public housing complex stairwell in November, several people familiar with the grand jury’s decision said. A grand jury impaneled last week decided it was a crime. The jurors indicted Officer Liang on several charges, including second-degree manslaughter, said a law enforcement official, who spoke on the condition of anonymity because the indictment had yet to be unsealed. The other charges are criminally negligent homicide, reckless endangerment, second-degree assault and two counts of official misconduct, the official said. 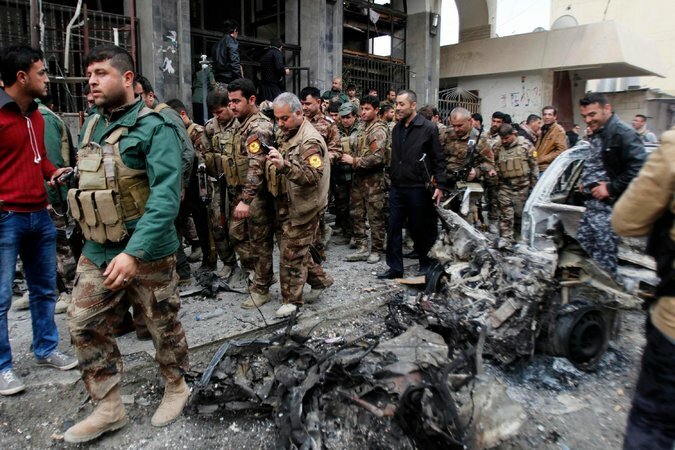 Kurdish security forces at the site of an attack in Kirkuk on Friday that killed a senior commander and at least five of his men. BAGHDAD — Exploiting a foggy night as cover, Islamic State militants launched a surprise attack on Iraqi Kurdish positions on the outskirts of Kirkuk early Friday, killing a senior Kurdish commander and at least five of his men, security officials in the city said. The assault was one of the most aggressive undertaken against Kirkuk in months by the Islamic State, the jihadist group that straddles a large stretch of Iraq and Syria. The city, in northern Iraq, is an oil hub that is seen as central to the aspiration of Iraqi Kurdish leaders and that poses an attractive strategic target for the Islamic State, also known as ISIS or ISIL. Families fled their homes as the fighting intensified, and at one point, the militants stormed an abandoned hotel in the Kirkuk city center. The deadly foray on Friday demonstrated the continued ability of Islamic State fighters to harass Iraq’s cities, despite a punishing monthslong campaign by Iraqi forces backed by United States airstrikes to dislodge the extremists. 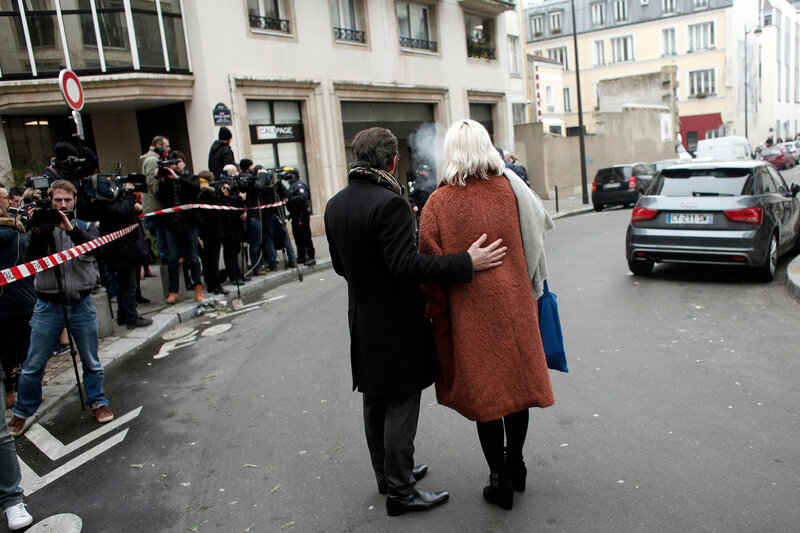 The mood among Parisians near the scene of the attack Wednesday on the newspaper Charlie Hebdo was apprehensive and angry. “There’s no respect for human life,” said Annette Gerhard. LONDON — The sophisticated, military-style strike Wednesday on a French newspaper known for satirizing Islam staggered a continent already seething with anti-immigrant sentiments in some quarters, feeding far-right nationalist parties like France’s National Front. Anti-immigrant attitudes have been on the rise in recent years in Europe, propelled in part by a moribund economy and high unemployment, as well as increasing immigration and more porous borders. The growing resentments have lifted the fortunes of established parties like the U.K. Independence Party in Britain and the National Front, as well as lesser-known groups like Patriotic Europeans Against Islamization of the West, which assembled 18,000 marchers in Dresden, Germany, on Monday. 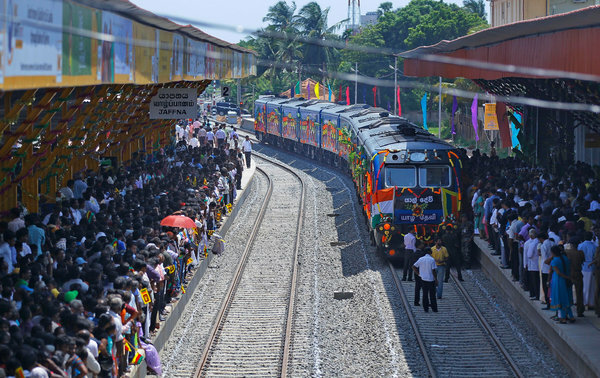 Ethnic Tamils gathered on Oct. 13 to welcome the Queen of Jaffna as it arrived at its northern terminal in Sri Lanka after being out of service for 24 years. KILINOCHCHI, Sri Lanka — Two men were riding the train known as the Queen of Jaffna as it rattled through the haunted battlegrounds of Sri Lanka’s civil war. As the train approached Elephant Pass, the site of three pivotal battles, Mr. Kavinda jumped down onto the platform with his camera. A burned-out rebel tank stands as a memorial to a government soldier who, famously, carried out a suicide mission by clambering up its side and throwing grenades into it. “Terrorism memories,” Mr. Kavinda said happily, as he scrambled back onto the train. Not far away from him sat the other man, Saravananuttu Subramanian, a 78-year-old retired accountant in wire-rimmed glasses who watched the tourists from the south out of the corner of his eye. 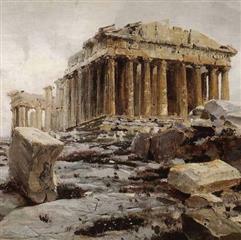 Outside the window, the roofless ruins of houses slid by, pitted and gouged and blown apart by explosions. Thousands of civilians had died there, trapped between the government and the rebels during the last, flattening assaults of the war, but there is no memorial for them. Mr. Subramanian stared out, his expression unreadable. 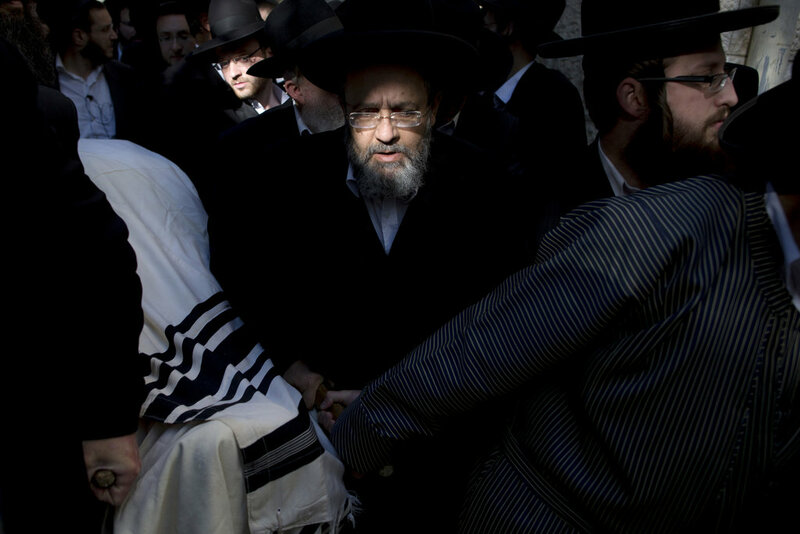 JERUSALEM — The Orthodox Jewish men were facing east, to honor the Old City site where the ancient temples once stood, when two Palestinians armed with a gun, knives and axes burst into their synagogue Tuesday morning, shouting “God is great!” in Arabic. Within moments, three rabbis and a fourth pious man lay dead, blood pooling on their prayer shawls and holy books. The assailants, cousins from East Jerusalem, were killed at the scene in a gun battle with the police that wounded two officers; one died of his injuries Tuesday night. 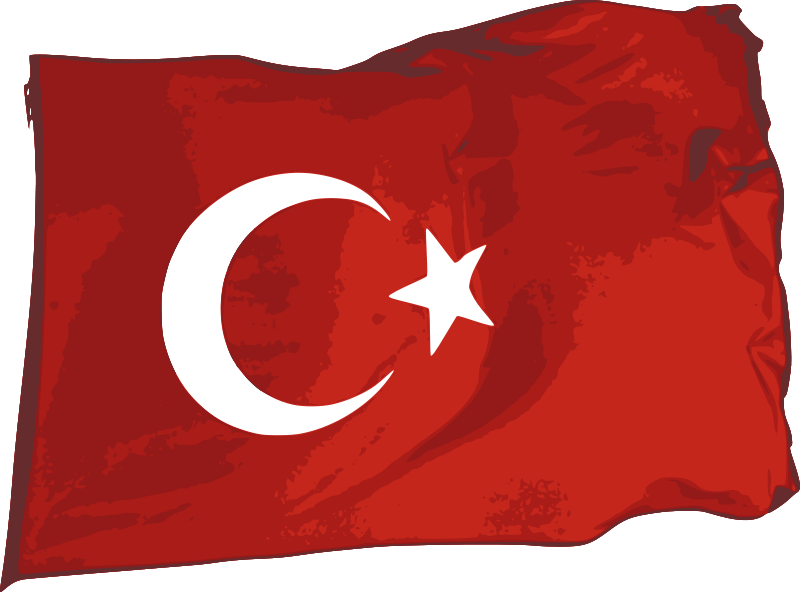 Politicians and others around the world condemned the attack and the rising religious dimension of the spate of violence, which has been attributed mainly to a struggle over the very site the victims were praying toward. 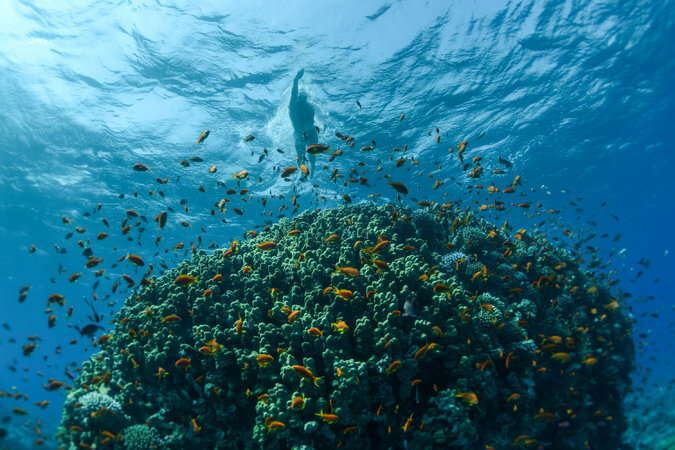 The author swimming over the Aqaba Marine Protected Area in the Red Sea. CAPE TOWN — YOU get a good feel for the health of the oceans when you stick your head in them for four weeks. This summer, I swam long distances in the Seven Seas: the Mediterranean, Adriatic, Aegean, Black, Red, Arabian and North Seas. The longest swim was 37 miles and took me two days. The swims were intended to draw attention to the health of the oceans. But I seriously underestimated the urgency of the issue I was swimming for. As the United Nations Patron of the Oceans, I have given many speeches stressing the need to protect our environment for the sake of our children and grandchildren. I now realize it’s not about our children. It’s about us. And the situation is much worse than I thought. I was shocked by what I saw in the seas, and by what I didn’t see. I saw no sharks, no whales, no dolphins. I saw no fish longer than 11 inches. The larger ones had all been fished out. When I swam in the Aegean, the sea floor was covered with litter; I saw tires and plastic bags, bottles, cans, shoes and clothing. WASHINGTON — The United States and allies launched airstrikes against Sunni militants in Syria early Tuesday, unleashing a torrent of cruise missiles and precision-guided bombs from the air and sea on the militants’ de facto capital of Raqqa and along the porous Iraq border. American fighter jets and armed Predator and Reaper drones, flying alongside warplanes from several Arab allies, struck a broad array of targets in territory controlled by the militants, known as the Islamic State. American defense officials said the targets included weapons supplies, depots, barracks and buildings the militants use for command and control. 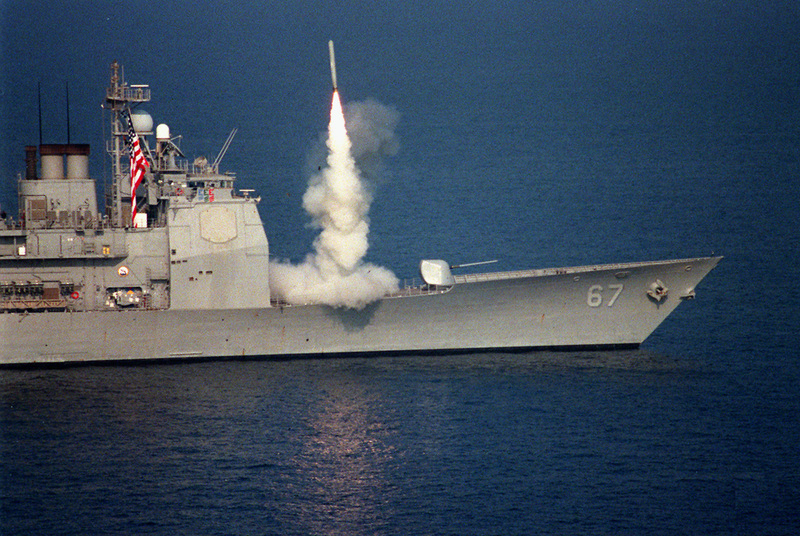 Tomahawk cruise missiles were fired from United States Navy ships in the region. The strikes are a major turning point in President Obama’s war against the Islamic State and open up a risky new stage of the American military campaign. Until now, the administration had bombed Islamic State targets only in Iraq, and had suggested it would be weeks if not months before the start of a bombing campaign against Islamic State targets in Syria. Bahrain, Jordan, Qatar, Saudi Arabia and the United Arab Emirates took part in the strikes, American officials said, although the Arab governments were not expected to announce their participation until later Tuesday. The new coalition’s makeup is significant because the United States was able to recruit Sunni governments to take action against the Sunni militants of the Islamic State. The operation also unites the squabbling states of the Persian Gulf.